Enjoy comfort and relaxation with our holiday offerings „Landhäuser BergWiese„. All our holiday apartments and holiday houses are classified by the German Tourist Board (DTV) with 5 stars – the top rating. For discerning guests such as yourselves, we have equipped and furnished all the objects with much care and attention to detail. 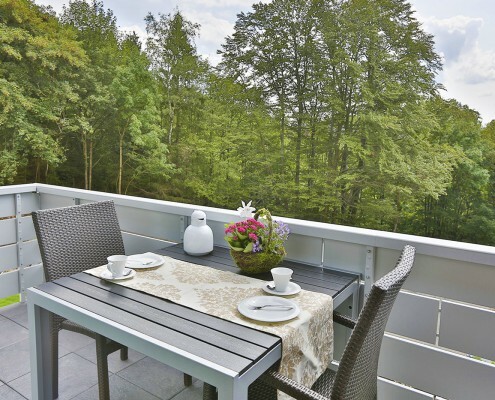 Two apartments (86 and 65 square meters) and two 80 square meter holiday homes are located in the Braunlager Straße. The numerous extras and amenities on the unspoiled natural site reveal the personal style of the owners. 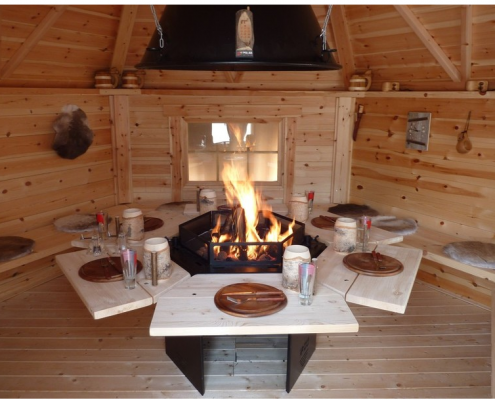 Resting places, sauna and barbecue cabins invite you to relaxation and recreation. Your sports equipment is safely accommodated in the combined mountain bike / ski shed. The recently-built holiday home “Höhenblick” (semi-detached house) on the street „Auf der Höhe 13“ is a new addition to our offer. In addition to the spacious outdoor terrace and the magnificent, unspoiled south-facing slope, the sauna in the house and the quaint barbecue hut in the large garden are real highlights. Whether on a family holiday with friends or on holiday with the whole family – you will feel completely comfortable in the Landhäuser BergWiese! 50% price reduction at Alberti-Lift GmbH for the duration of your holiday with us. With our webcams you can have a view overlooking the upper town of Sankt Andreasberg and of our holiday complex at any time day and night. We regularly inform you about news, events, sights and interesting attractions around the holiday resort Sankt Andreasberg. Our web portal provides you with a wealth of information, including the offers and experiences in and around St. Andreasberg. Book easily and conveniently online around the clock or call 05582-803-36 at the St. Andreasberg Holiday Information . Look forward to wonderful holidays in the climatic health resort St. Andreasberg! Allergy-friendly 4-room apartment (non smoking) for 4-6 persons with exclusive comfort. Perfect for families with children. Allergy-friendly 2-bedroom apartment (non smoking) for 2 to 4 persons with exclusive comfort. Perfect for families, couples or singles. 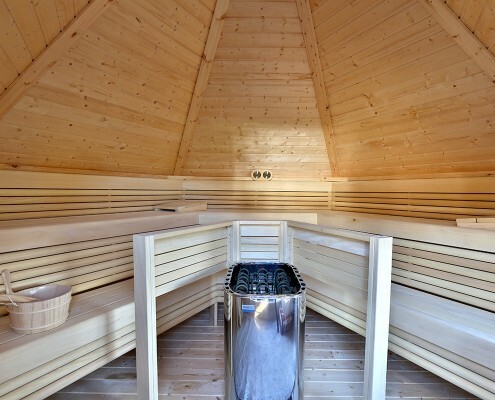 Our cozy sauna cabin, based on the Finnish model, boasts original Scandinavian spa experience all year round. Our rustic barbecue cabin, based on the Finnish model provides the perfect conditions all-year-round for unforgettable hours around the grill. Enjoy real 5-star comfort in our exclusively furnished apartments and log cabins. 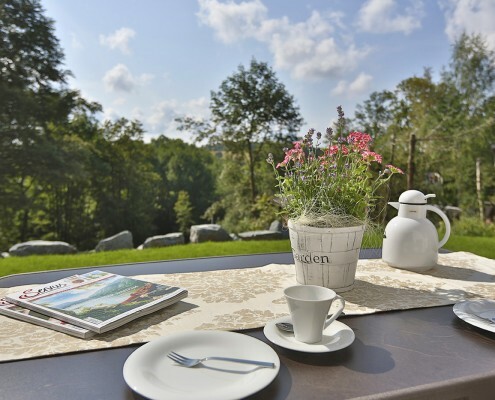 The magnificent surroundings of Oberharz offers an unforgettable nature experience in every season. From a healthy sauna to a cozy barbecue – with us you will experience pure relaxation. Sport, fitness, action fun – in Harz everyone’s own personal wellness program is guaranteed.